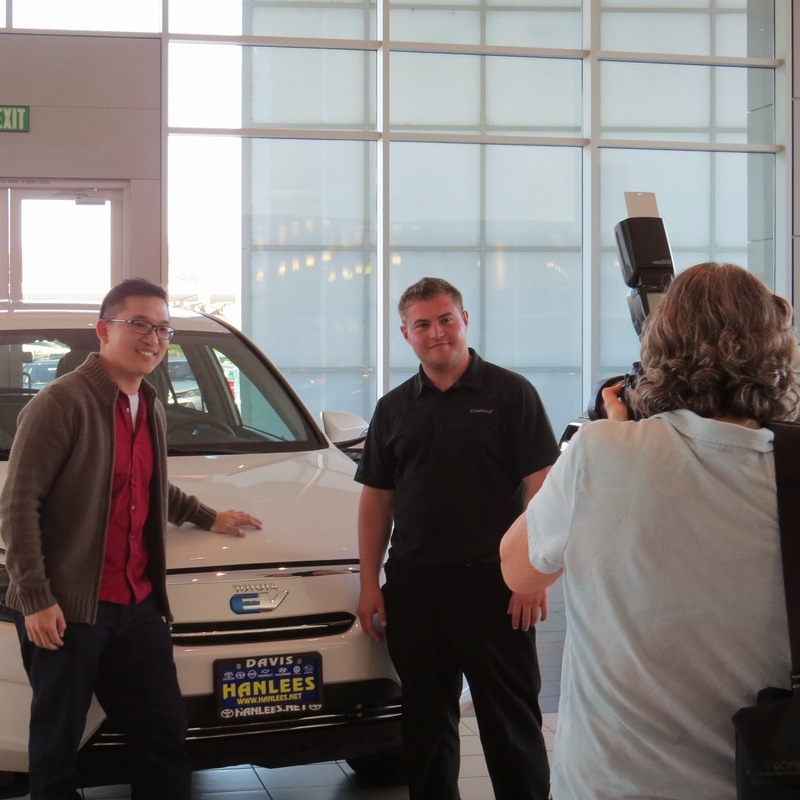 Hanlees Auto Group: Hanlees in the News! Last RAV4 EV in Production Sold at Davis Toyota! Hanlees in the News! Last RAV4 EV in Production Sold at Davis Toyota! After my last RAV4 was totaled two weeks ago in a freeway accident (and our family emerged unscathed) we tested the B Class, Soul, i3 and Model S. Reinforced our first conclusion that the RAV4 is the best EV on the market for a family with a baby. Hope this one will last longer than the last. Thanks to Shawn Howell for mentioning where the last one was, and to David at Hanlees for making the sale happen! Over the past 3 years, 2,537 RAV4 EVs were produced. Anyone that has been behind the wheel of the RAV4 EV knows that this is a seriously fun car to drive, and that the RAV4 EVs impressive fuel efficiency (78 MPGe city) did not get in the way of it's quick acceleration and sporty handling. Though Toyota hasn't released any information about a rerelease of the RAV4 EV, this wasn't the first time we've seen the vehicle. 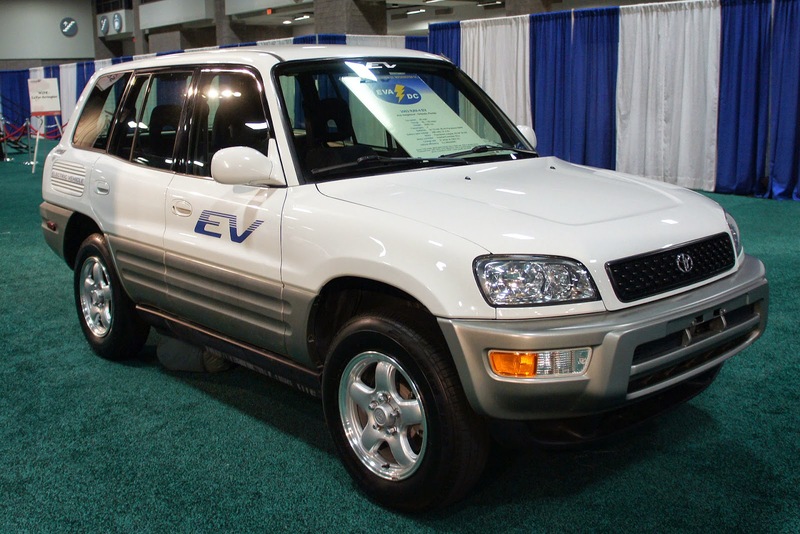 the first generation was available from 1997 to 2003, and Toyota has a long history of EV vehicle development, so there's plenty to look forward to when it comes to Toyota's future in electric vehicles. In addition to the RAV EV, Toyota has released the TownAce EV, Crown Majesta EV, Toyota e-com, a two passenger concept EV, along with an even longer list of Hybrid vehicles. We're focused on the future with advanced vehicles like our EPA-rated 95-MPGe7 Prius Plug-in Hybrid and zero emission Mirai fuel cell vehicle. While we've stopped producing RAV4 EV, our engineers remain hard at work developing the next generation of battery technology, so the future is bright. Though the 2015 RAV4 EV is no longer available, Toyota still offers a wide selection of hybrid and hybrid plug-in models. 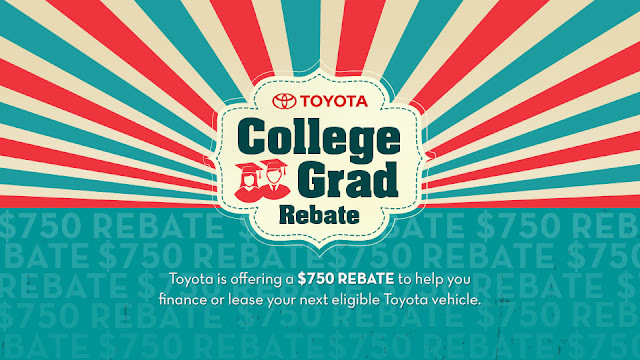 Stop by Hanlees Toyota to view our great selection of hybrid vehicles! 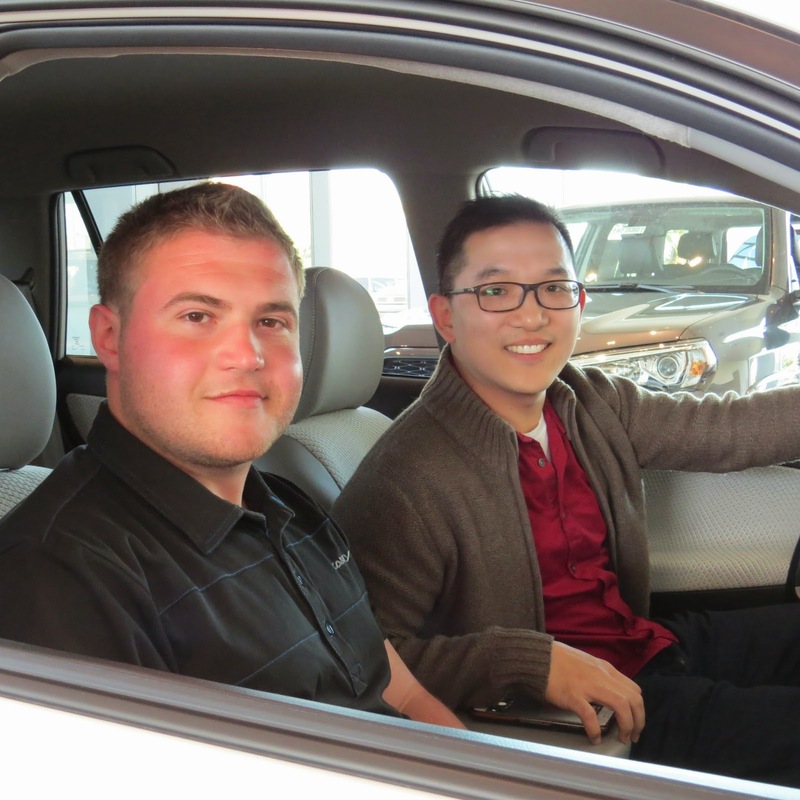 Interested in purchasing a hybrid vehicle?